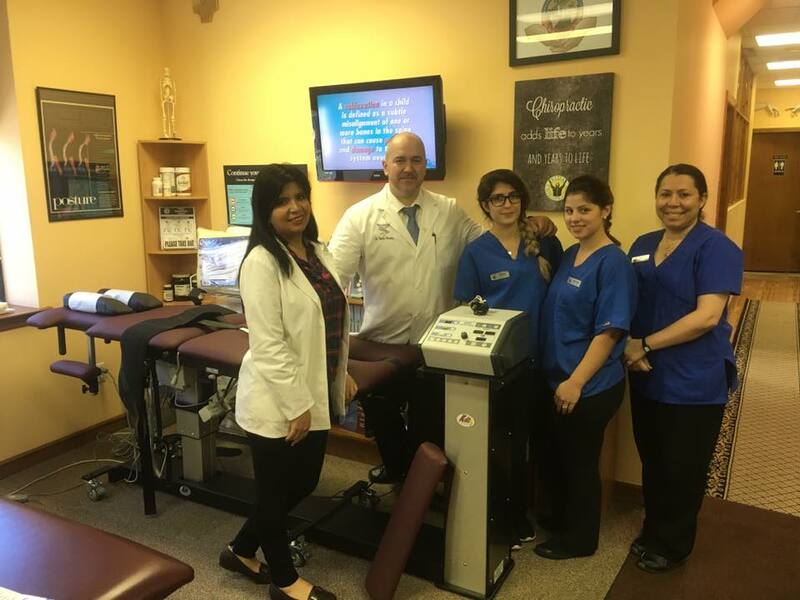 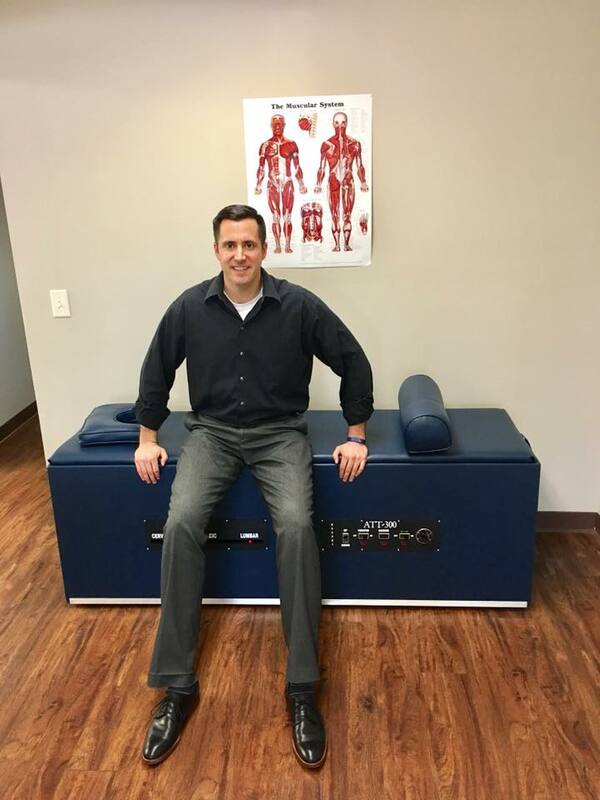 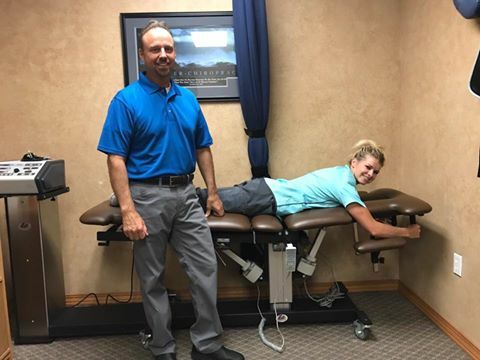 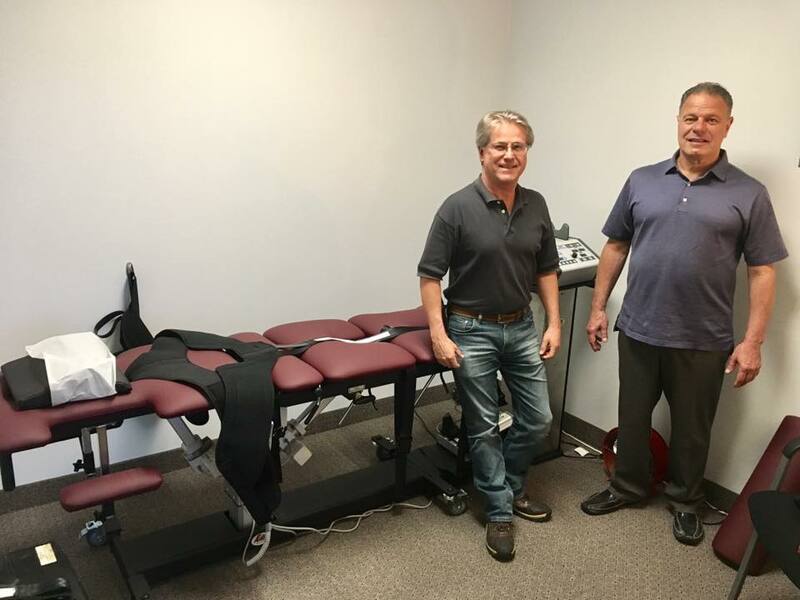 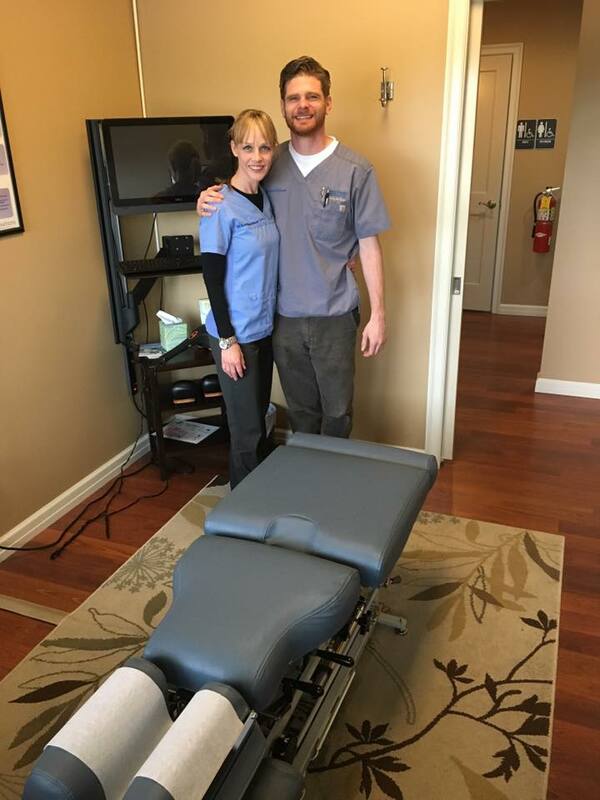 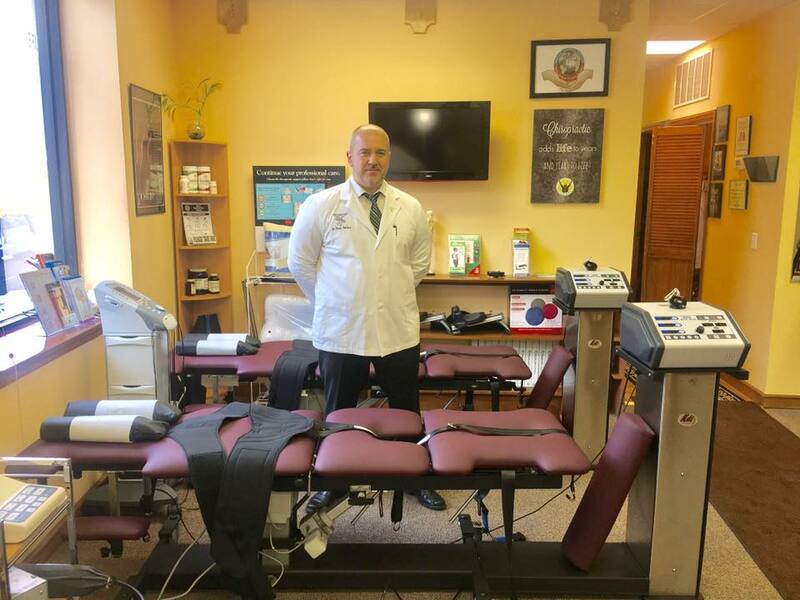 Congratulations to Dr. Brad Klueber from De Novo Pittsburgh Chiropractic on his Earthlite Elevation table! 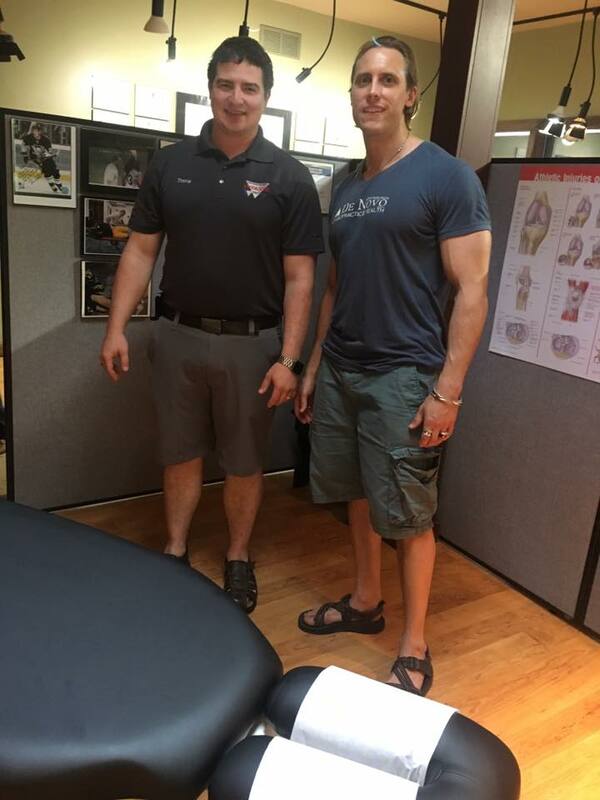 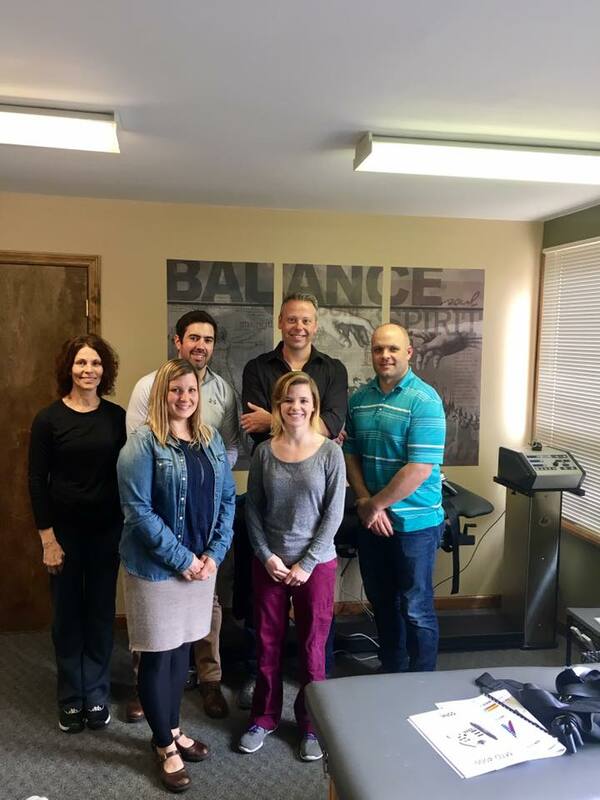 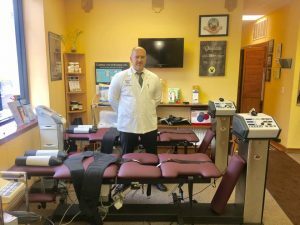 Dr. Klueber is the ART Chiro for the Pittsburgh Steelers and Penguins! We appreciate your business! 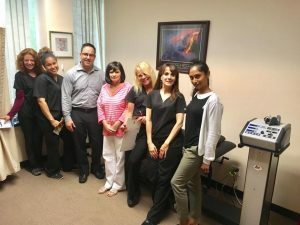 It’s such a pleasure to work with you! Thanks again! 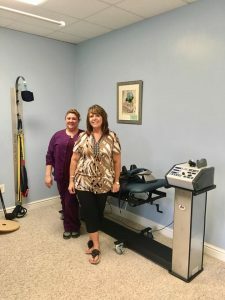 https://bryanne.com/wp-content/uploads/2014/04/bryanne-logo.png 0 0 Courtney Buffy https://bryanne.com/wp-content/uploads/2014/04/bryanne-logo.png Courtney Buffy2017-07-10 13:59:012017-07-10 17:14:09De Novo Chiropractic adds new Earthlite elevation table to their Pittsburgh, PA office! 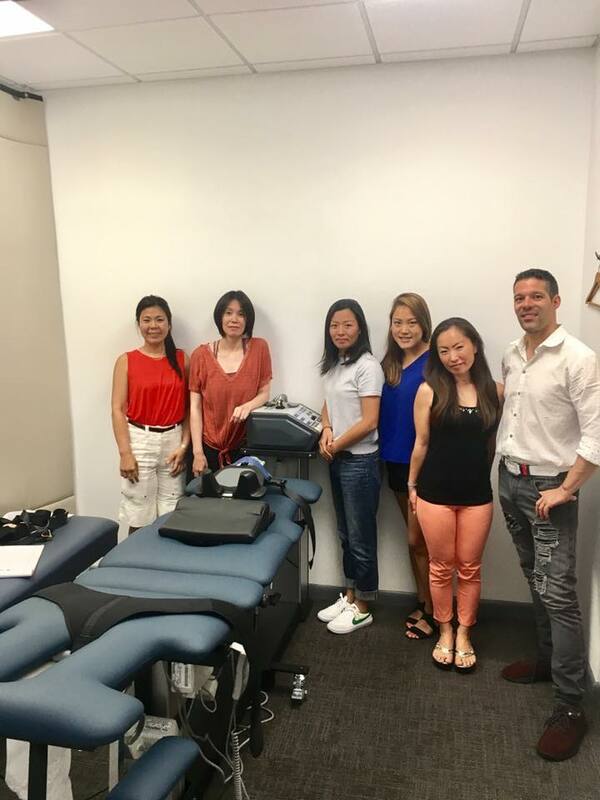 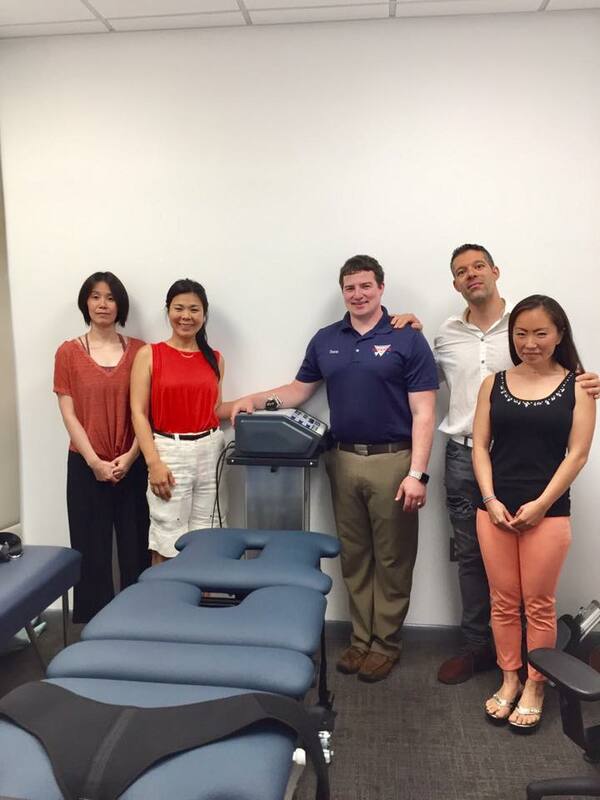 Congratulations to Dr. Mika Ishitani from Fort Lee, NJ on the addition of a KDT Spinal Decompression System! 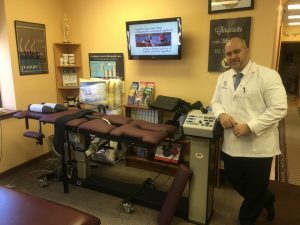 Dr. Ishitani can now more effectively treat disc compression syndromes. Best wishes to you and your patients. Thank you for your business! https://bryanne.com/wp-content/uploads/2014/04/bryanne-logo.png 0 0 Courtney Buffy https://bryanne.com/wp-content/uploads/2014/04/bryanne-logo.png Courtney Buffy2017-07-10 13:52:412017-07-10 17:08:28Ishitani Heath Center adds exciting new KDT Decompression System to their New Jersey clinic!